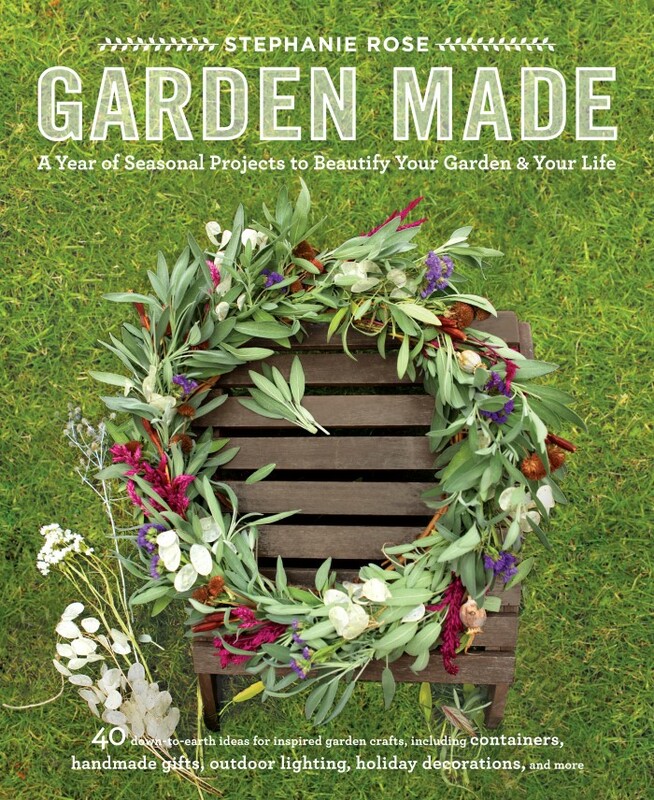 I’m so very happy to announce that my book, Garden Made: A Year of Seasonal Projects to Beautify Your Garden and Your Life, is now available for sale! I can’t wait to share it with you. It was a meaningful end to a difficult time for me (you can read more about my personal journey here). Update: Garden Made was the Gold Medal Winner of the 2016 IPPY (Independent Publishers Book Awards) in the Home and Garden Category! You can see all of the winners here: IPPY Winners 2016 (find the H&G category at # 58). That’s not to say that the pages aren’t filled with pure, gardening joy. They are! 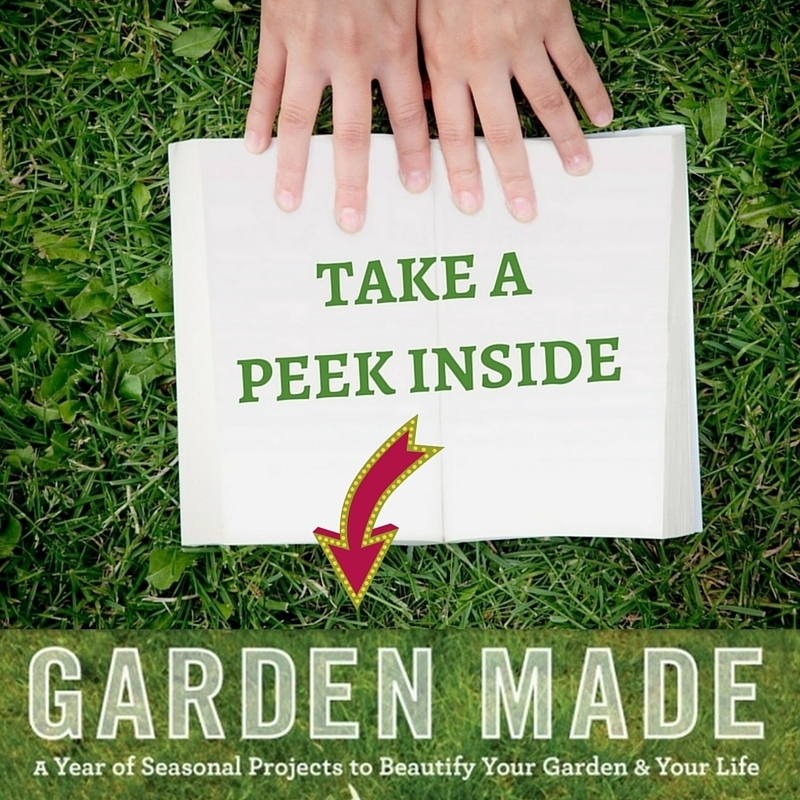 There are colorful, crafty, DIY projects made from the garden or for the garden on each of the 192 pages. And the projects are for every season throughout the year. Have a project that you want to share? Please email me at [email protected] and use the #gardenmade in social media. I’ll be looking! Let’s have a quick peek, shall we? Find Garden Made at GardenTrends.com, Barnes & Noble, Powells.com, Indiebound.org, Amazon, Books-A-Million, Indigo/Chapters, RoostBooks.com, and at your favorite bookstore.